last updated by Jules Sherred 13 hours, 43 minutes ago. 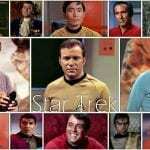 All discussions relating to Star Trek: The Original Series episodes. 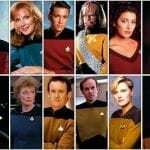 All discussions relating to Star Trek: The Next Generation episodes. 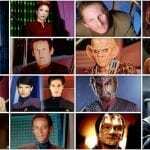 All discussions relating to Star Trek: Deep Space Nine episodes. 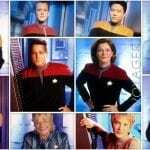 All discussions relating to Star Trek: Voyager episodes. 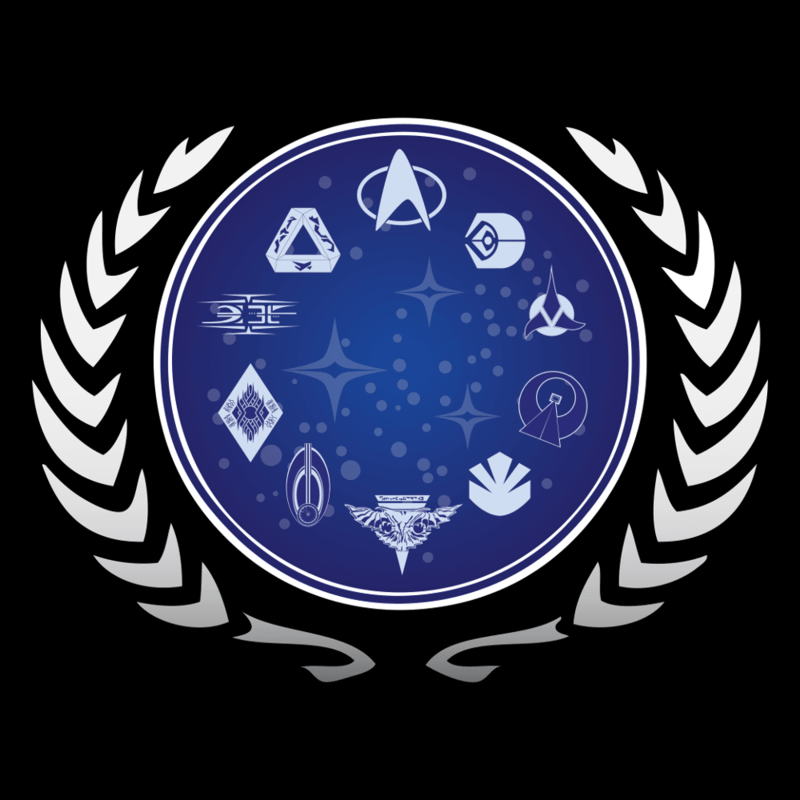 All discussions relating to Star Trek: Enterprise episodes. 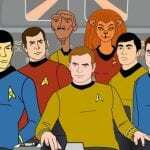 All discussions relating to Star Trek: The Animated Series episodes. 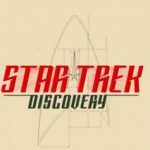 All discussions relating to Star Trek: Discovery episodes.